I: project space has a new web-page. 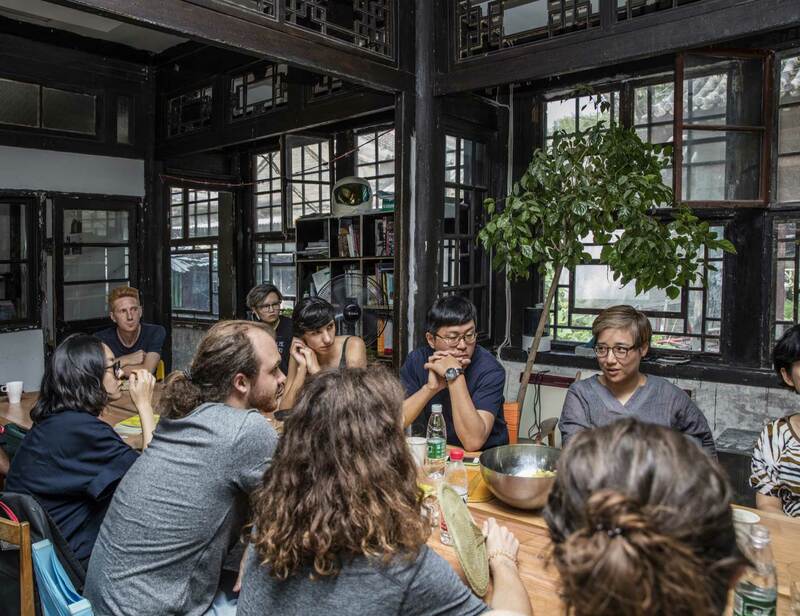 Two research grants for Beijing22 are given out to Beijing-based researchers, artists, curators, humanists and architects a.o. Application is open until May 12, 2019. 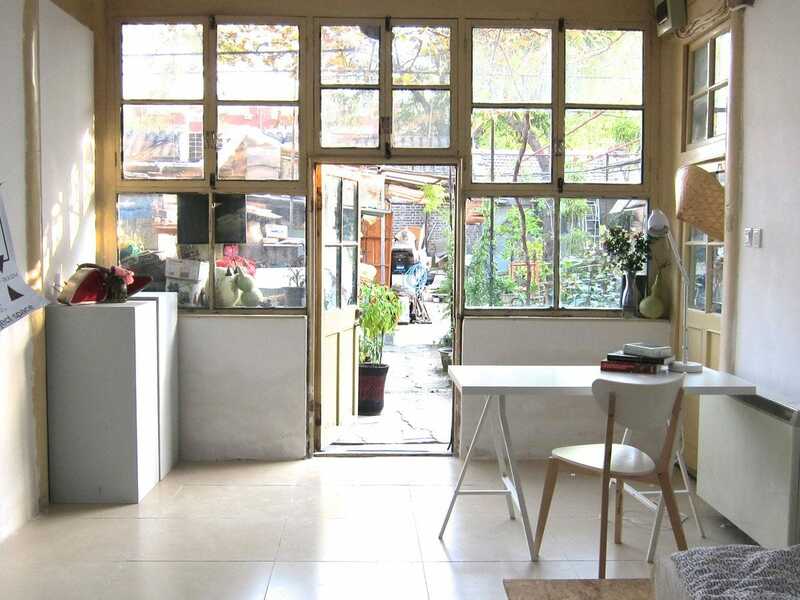 The residency at I: project space was founded in 2014 to offer a space where artists could live and work, providing time for reflection and production over a period of between two and three months in the inspiring setting of Beijing. Residencies lie at the core of I: project space’s curatorial strategy and forms the foundation of a lasting collaboration with every resident. I:nstitute is the research and education department of I: project space. The diverse program of I:nstitute facilitates exchange between academia the cultural sector and other social stakeholders and by doing so promotes critical thinking across domains. Guided by expert practitioners, participants get the opportunity to develop their interests, strengths, and skills.